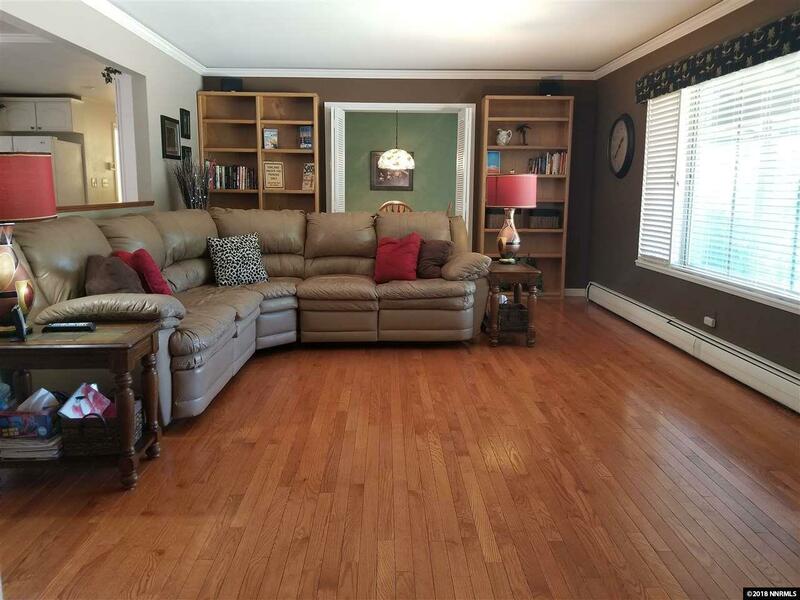 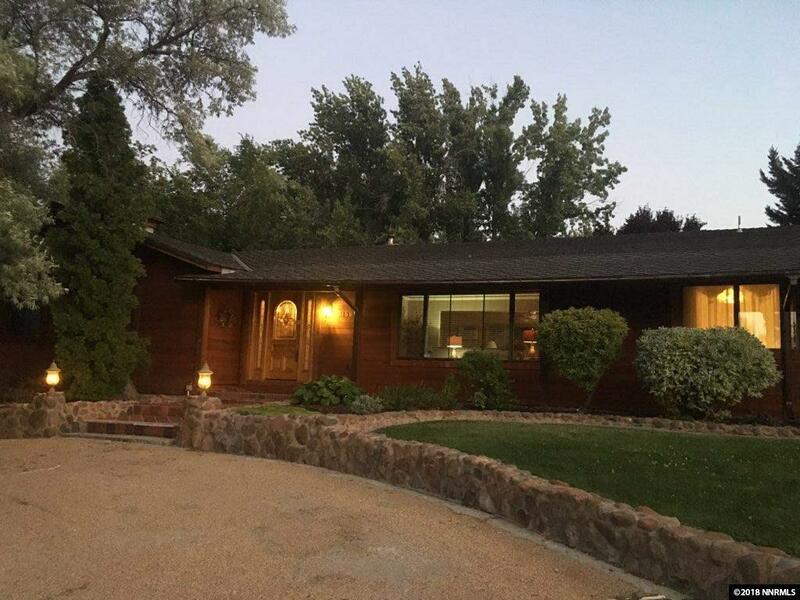 Beautiful four bedroom, single story home built in 1965 with a great open floor plan. 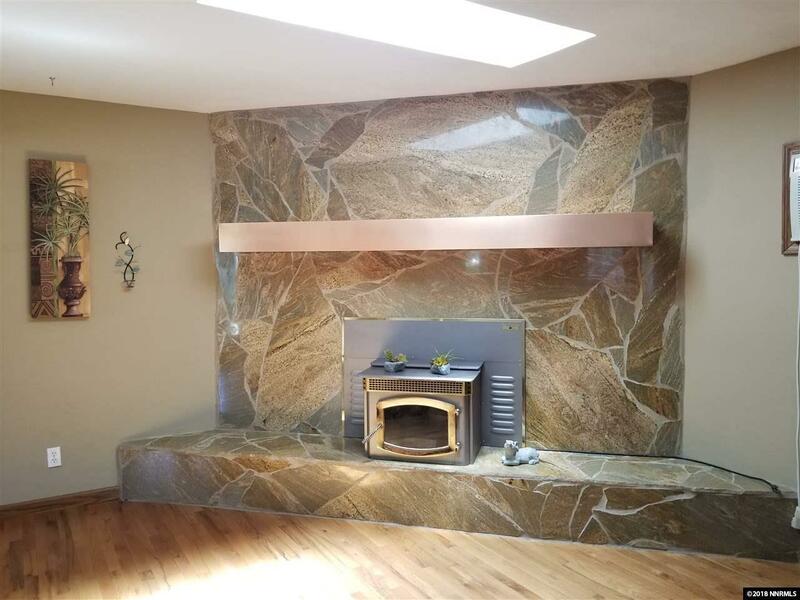 You are greeted with a large travertine floored entry way and a view ahead of the fantastic granite surround pellet stove. 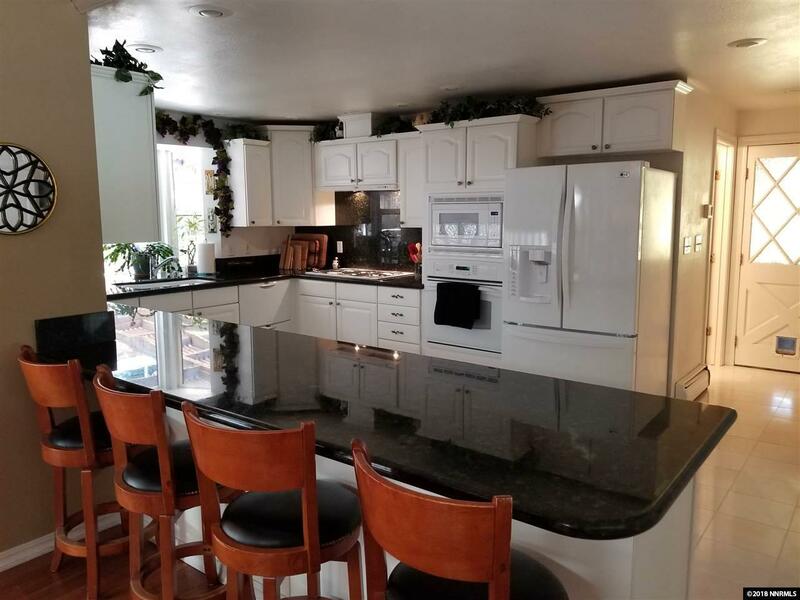 As you tour the home you will find a remodeled kitchen with lots of light, ample counter space, marble tiled floors, large pantry and top of the line appliances.